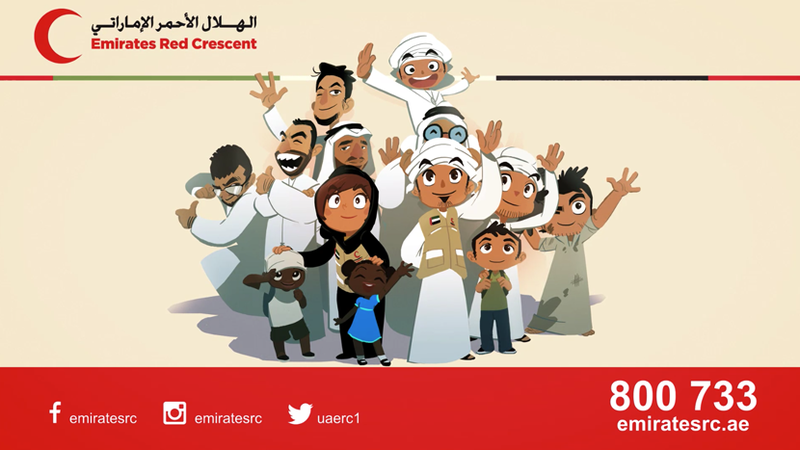 We worked on a series of animated clips for Emirates Red Crescent. They have our total respect and admiration for being the first organization in the UAE to try something new, comedic and action packed! It was so much fun creating this show with them. It aired on Abu Dhabi TV, Abu Dhabi Al Emarat and Sama Dubai this Ramadan, we hope you had the chance to watch it!